Thursday August 5th 1993: Dallas Green's Mets (38-70) were in seventh place 30 1/2 games back going no where. 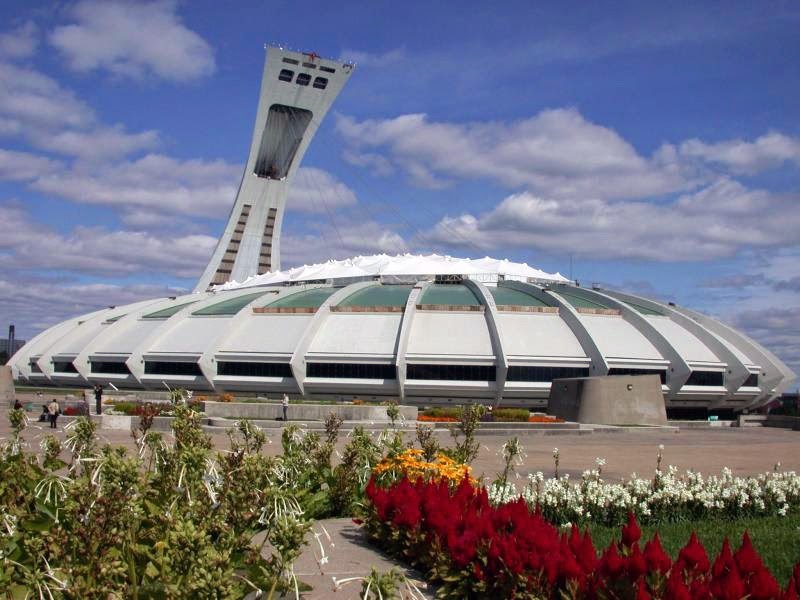 They came into Montreal to face a good Expo team (58-51) that was in third place under Manager Felipe Alou. 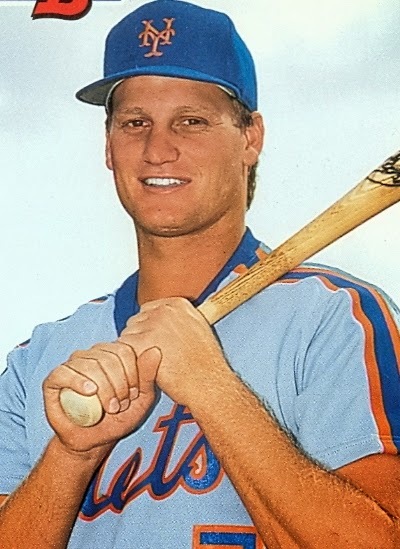 On this day the Mets would have one of their biggest run production outputs of the year, mostly due to a rookie named Jeromy Burnitz. Burnitz was a slugger who had just been brought up from the minor leagues at the end of June. Burnitz was inserted in the 5th spot in the order & in the 1st inning delivered his first RBI with a single off Dennis Martinez. In the 5th inning the Mets were already ahead 4-1, as pitcher Eric Hillman doubled, Joe Orsulak singled & Bobby Bonilla was intentionally walked. Burnitz stepped in & hit a grand slam HR, again off Martinez into the right field seats of Stade Olympique. It was already the young Burnitz's sixth HR of the year since arriving in late June. The Mets were now ahead 9-1. But the Expos got to Mets pitchers Eric Hillman, Pete Schourek & Jeff Innis tying up the game at nine by the end of the 6th inning. The game went to extra innings, in the 13th inning the Mets did rally back against pitcher John Wetteland. Jeff McKnight singled & Ryan Thompson reached on an error. Joe Orsulak came through with an RBI single. Jeromy Burnitz came up & completed his big day with a double bringing in Thompson & Orsulak making it 12-9. Anthony Young came in to close out the Met win. Burnitz finished the day with four hits, a HR, seven RBIs & two walks.